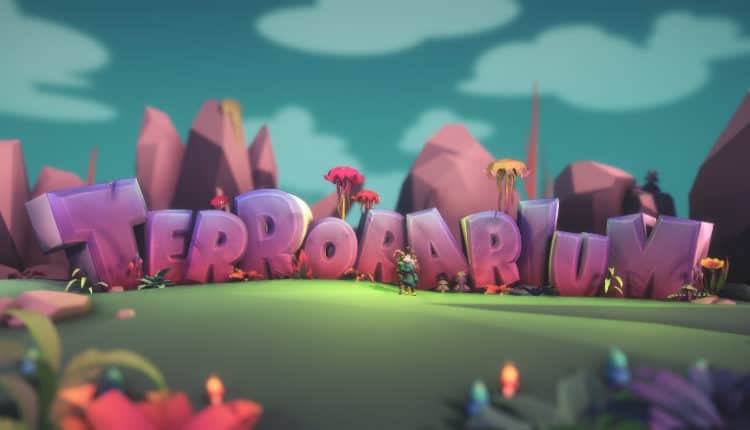 Terrorarium Early Access Release Date Set for March | Nerd Much? The team at Stitch Media are about ready to take their gardening game public. But don’t click away just yet as this isn’t your grandma’s gardening game. Terrorarium is an action platformer that brings destruction and gore galore to your digital garden. And it arrives for Steam Early Access at some point in March. Stitch says the Moogu are “as obedient as they are stupid” and that “the Gardener has no qualms about sending hordes of them to their violent deaths, especially since they tend to breed out of control.” Again, very Pikmin like. Once Terrorarium goes live within Steam’s Early Access program, Stitch Media states that it will be “6 months to a year, but that timeline is flexible”, before the game gets a full release. Hopefully, the game’s Early Access build is enough to entice us over the coming months. Check out more awesome new indie games at our Nerd Much Indie Hub.